This week the team gets together to talk about Splendor and some of the games you might like if you also like this one. We’ll share 12 games from four of Splendor’s mechanics and themes that we like, along with three games we recently played, three acquisition disorders, and a run through some of the news Drew posted to the Twitter feed this last week. On this week’s Acquisition Disorder, Anthony is interested in…something old! He shares his interest in playing the cardboard version of Le Havre after a few engaging tablet sessions. Daniel discusses a current Kickstarter campaign in Headspace RPG that he’s super interested in getting to the table sometime in the near future. Finally Chris takes a look at the big gaming news from this week – the announcement by Fantasy Flight Games of Star Wars: Rebellion – the epic looking Empire vs. Rebellion game coming in the spring. 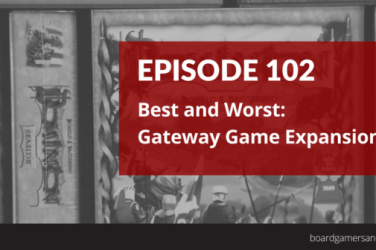 This week at the Table, Anthony discusses a game he and Chris had a chance to first place back at Gencon in Castle Assault. He talks about the two player mode as well as the compelling single player campaign. Daniel runs through his impressions of Wushu RPG, a rules-light RPG he played recently with his roleplaying group, and Chris discusses Dark Stories – a series of brainteasers in the form of a dark gothic game from Z-Man just released. 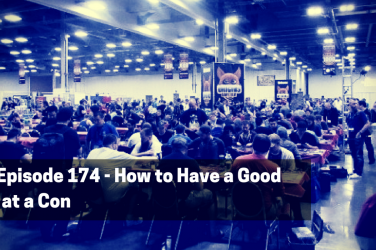 Chris and Anthony sit down to discuss Splendor this week and 12 of the games that we like and think you might also like if this is a game on your frequently played list. 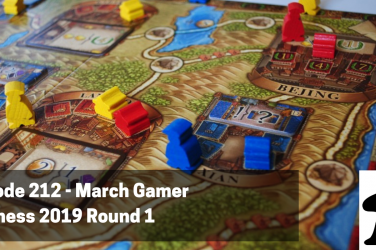 Among the categories they discuss, Anthony runs through Economic and Renaissance themed games and Chris discusses set collection and clever components in lighter games – some very interesting alternative options across the board. Finally, Drew asks us what our favorite escape-themed games are. We each run through some of our favorites and why they fit the bill for that escape or die trying theme. 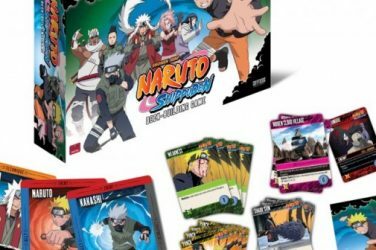 Intro: Extra Life Charity: Board Game Geek List Auction! LAST DAY!? Shout it From the Tabletop!? 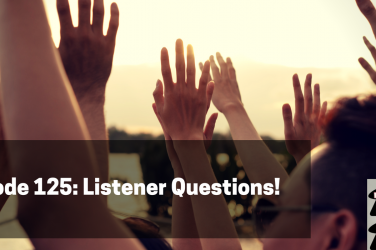 Episode 128 – Listener Questions!